What does rigor really looks like in the classroom? As schools focus more and more on increasing academic rigor—in part because of the emphasis on rigor in state standards—it’s a question every teacher is asking. 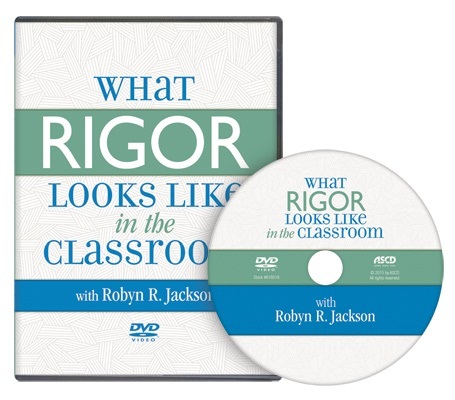 In this video, Robyn Jackson presents the clear and concise definition of academic rigor she’s developed over time, and she works with teachers to show them what rigor looks like in practice. Impose structure on information that allows them to think accurately, consider multiple meanings, and engage in disciplined inquiry and thought. Integrate their skills into processes. Apply what they’ve learned in more than one context and to unpredictable situations. What Rigor Looks Like in the Classroom takes the mystery out of rigor and provides practical guidance for implementing rigorous instruction that meets the needs of all students. This ASCD video includes closed captioning. 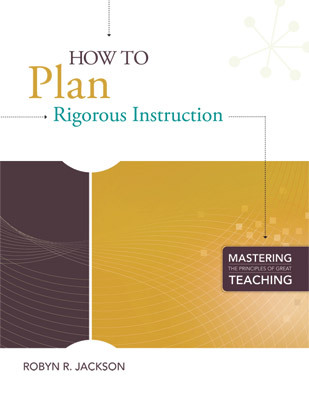 In this guide, Robyn R. Jackson takes you step by step through the process of planning rigorous instruction—what great teachers do to ensure students have a learning destination that’s worth working toward and that the path they take to get there will help them pass the big tests and become engaged learners, effective problem solvers, and critical thinkers. In this guide, Robyn R. Jackson and Claire Lambert take you step by step through the process of providing proactive and progressive learning support—what great teachers do to ensure that all students receive the right kind of assistance and to get those who are struggling back on track before they get frustrated and give up. 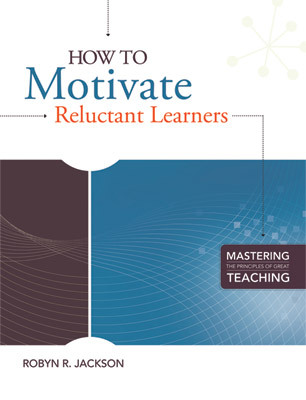 In this guide, Robyn R. Jackson takes you step by step through the process of motivating reluctant learners—what great teachers do instead of relying on elaborate rewards systems or creative tricks to reach students who actively or passively resist investing themselves in the classroom.